CIB have been granted a license to trade in Jersey, in addition to their operations currently in Guernsey. 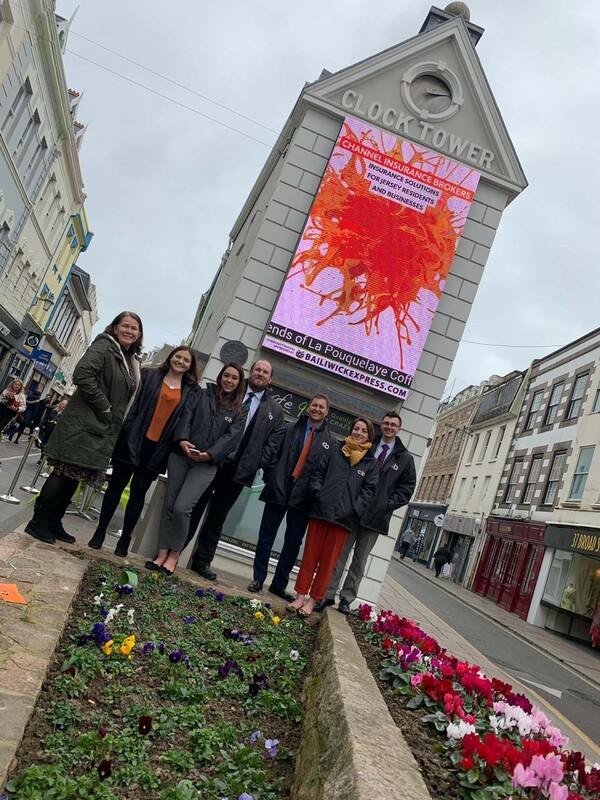 A seven-strong team from CIB headed over to Jersey to hold a launch event, handing out welcome coffee vouchers to passers by as well as visiting local businesses with marketing information and plenty of dialogue. Looking ahead the CIB team will continue with marketing and advertising opportunities to help continue growing their book in both islands. 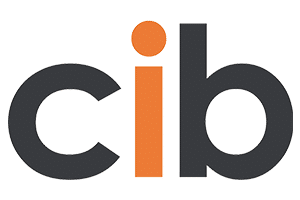 “I’m really excited and this opens up lots of opportunities to build the CIB brand and name. We’re keen to become the go-to broker in both islands for expertise, quality advice and customer service,” says Tony. New Product for Motor Policies launched by CIB!